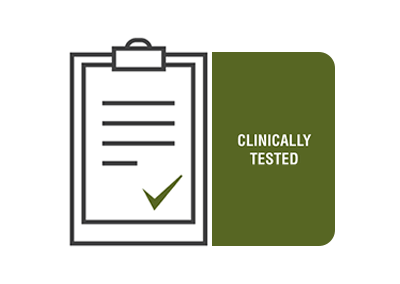 A single centre, non-randomised, blind crossover study involving 26 participants was conducted by the PCDDP at the North-West University in South Africa. 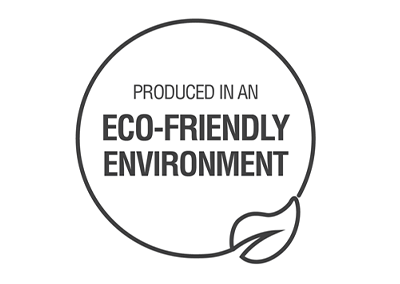 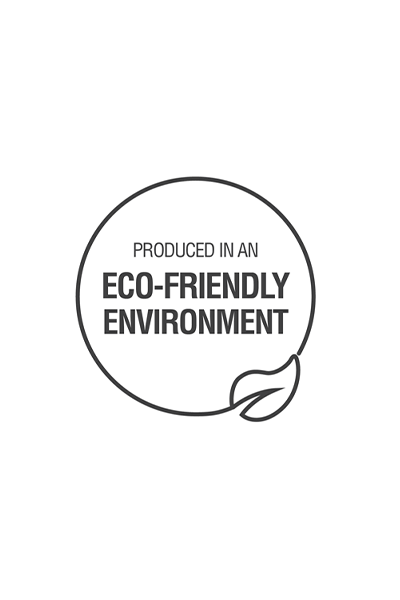 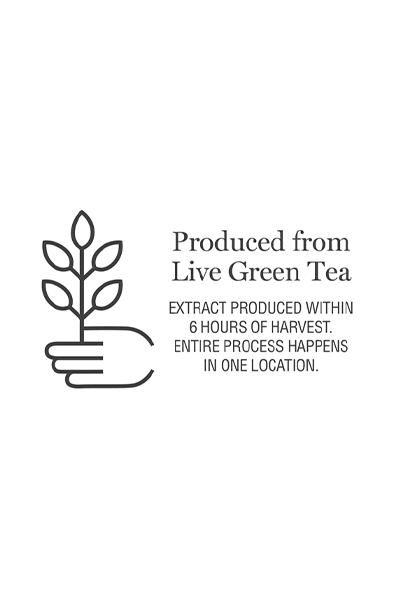 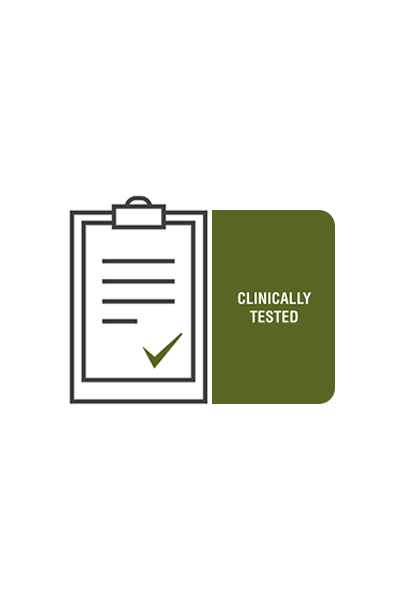 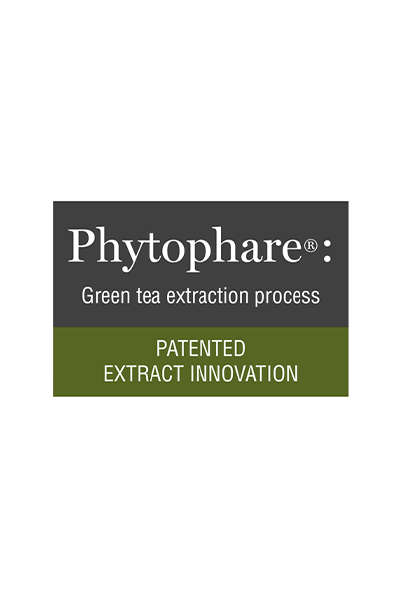 The purpose of the study was to assess the bio-availability of the green tea extract used in the production of Origine 8™ compared to a standard commercially available extract of green tea commonly found in green tea supplements. 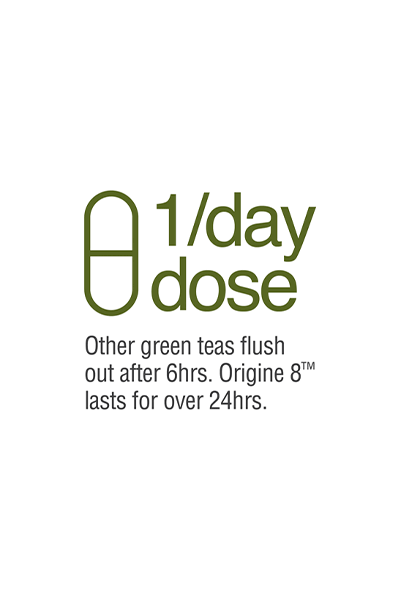 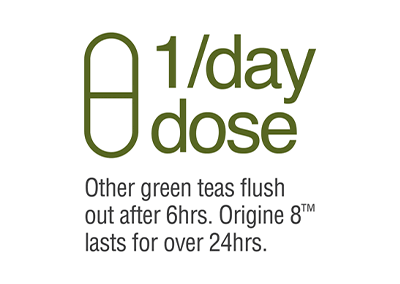 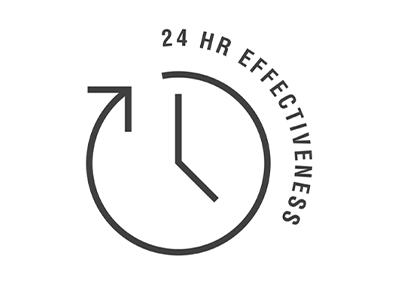 Participants consumed 200mg twice per day of a standard green tea extract followed by a 14 day washout period and thereafter 200mg twice per day dose of the extract found in Origine 8™ was consumed. 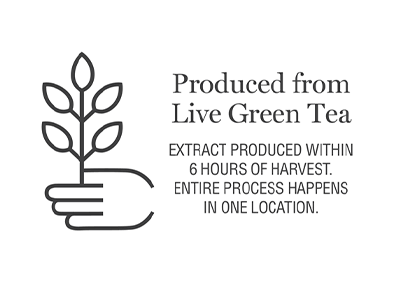 Blood samples were drawn over a 24 hour period post consumption to measure levels of catechin concentrations in the blood. 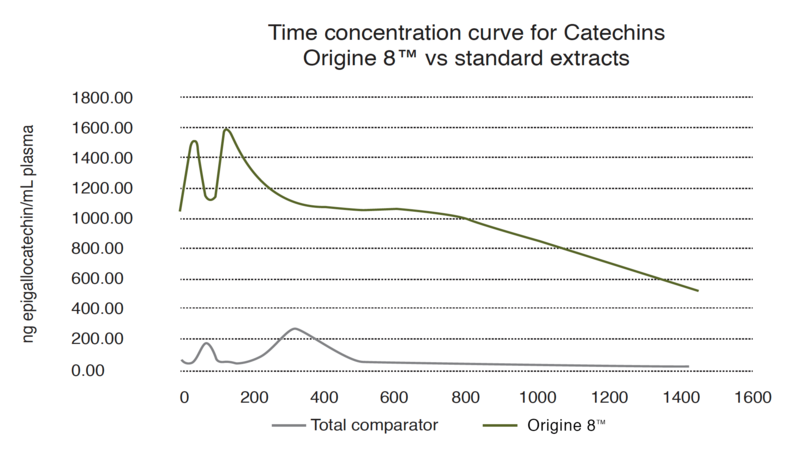 A compilation of the concentration-time curves (AUC) as determined by LC-MS-MS were possible for levels of epigallocatechin, epicatechin, epigallocatechin gallate, epicatechin gallate, catechin gallate, gallocatechin and total catechin in the plasma. 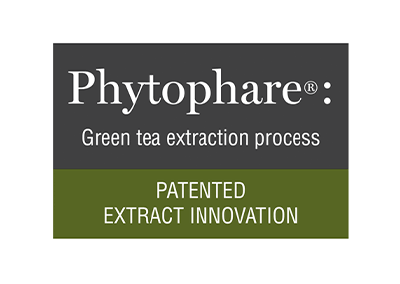 This allowed for comparative statistical endpoints including time at maximum concentration (Tmax) and maximum concentration (Cmax) for plasma concentrations of individual and total catechins. 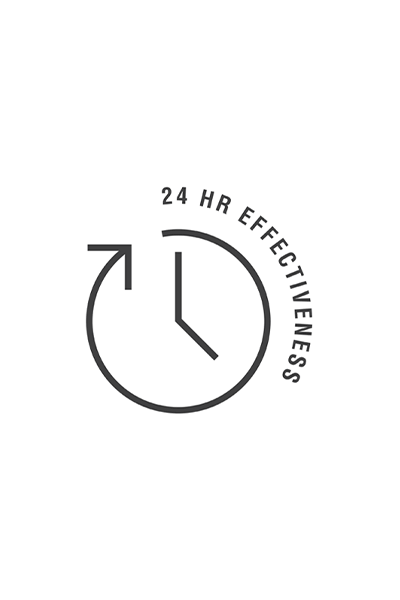 Active for over 24 hours! 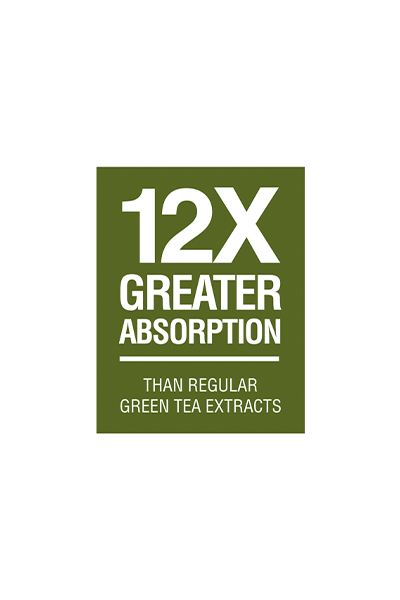 12 Times more Catechins into the blood stream! 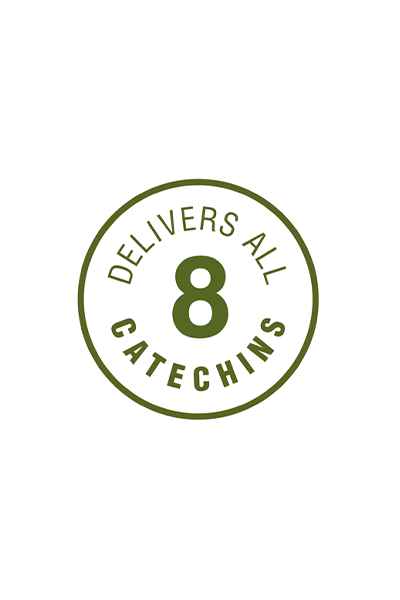 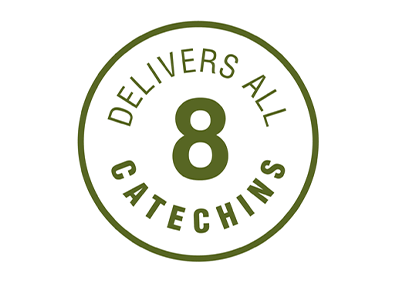 Delivered Complete Absorption of all 8 Catechins! 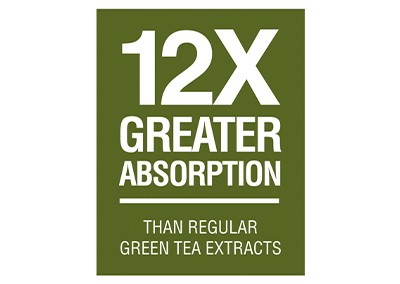 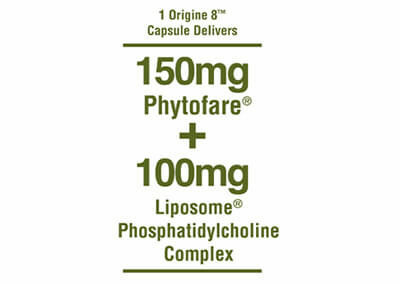 Origine 8 is now the benchmark in green tea supplementation delivering a revolutionary extract and supplement for those seeking both health and vitality.